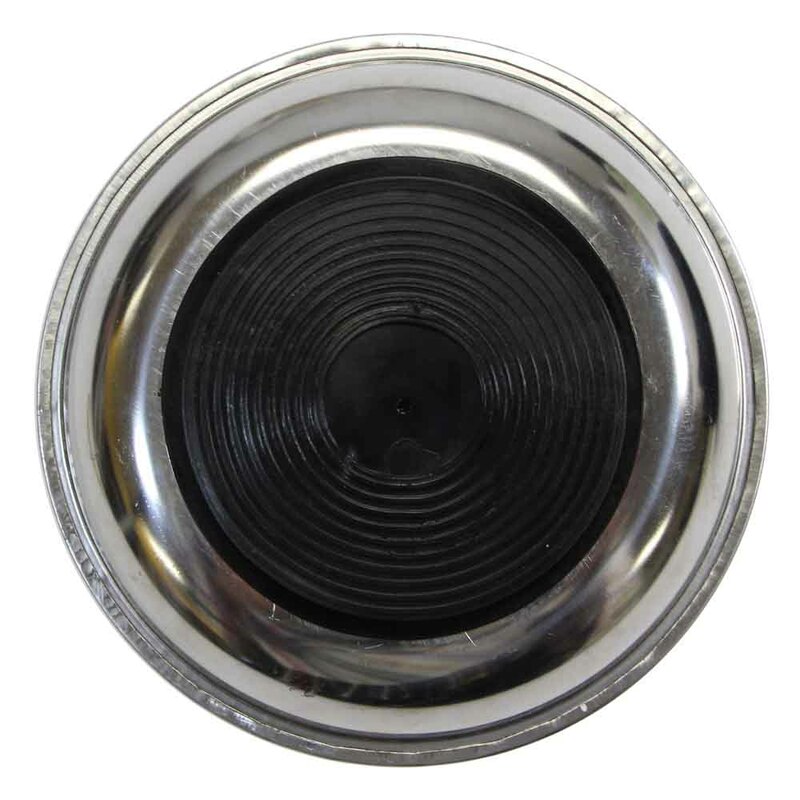 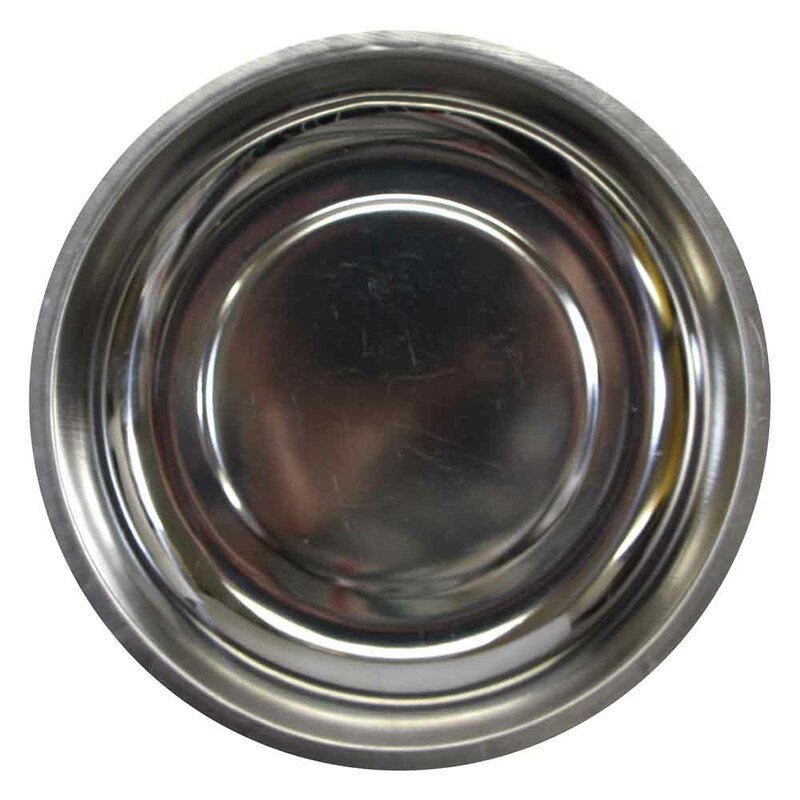 80mm (3″) diameter weighted magnetic base. 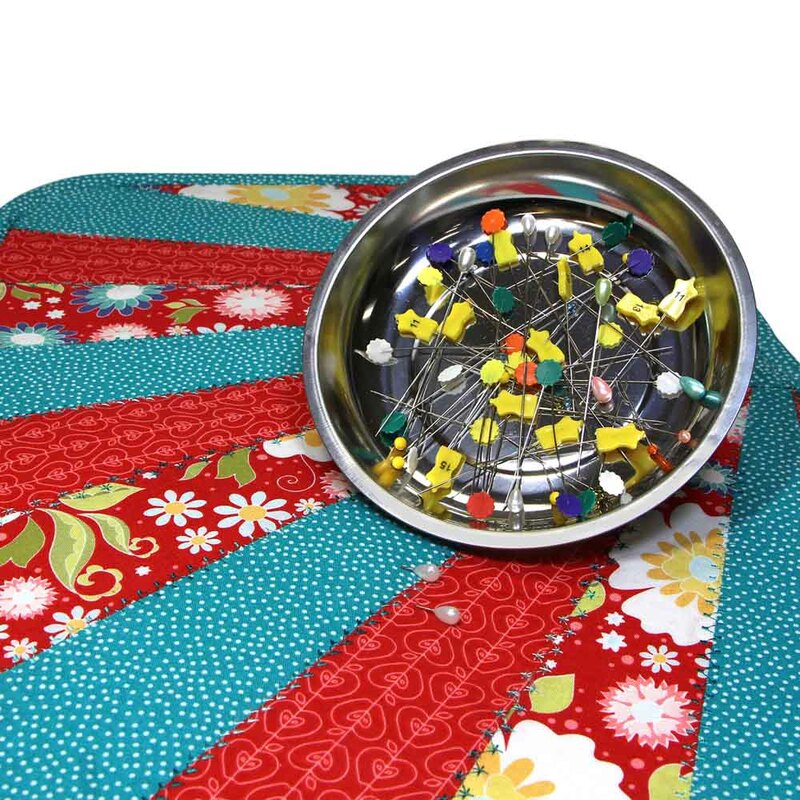 Securely holds pins, needles, safety pins, and other small metal quilting tools. 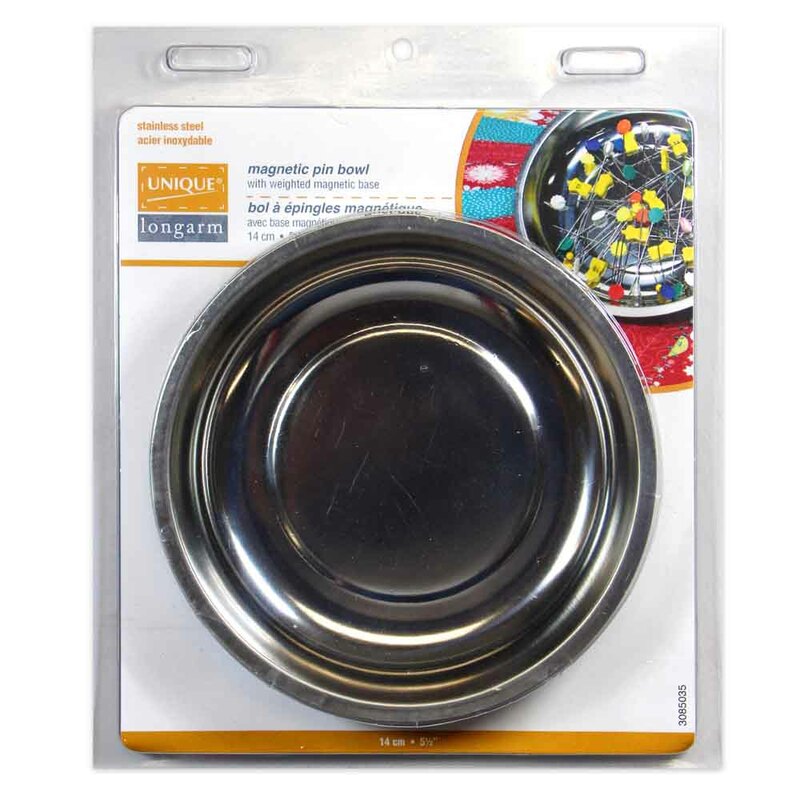 Magnet is strong enough to use horizontally, vertically, or upside down while the rubber coated magnetic base prevents scratching surfaces.